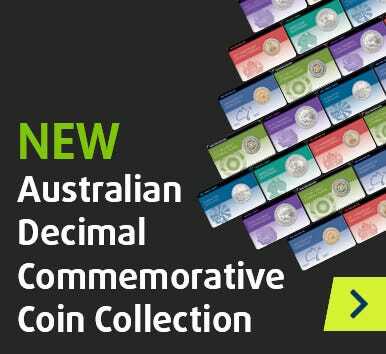 Honouring the Australian Flying Corps and the Australian cavalry charge in the crucial WWI Battle of Beersheba, these official legal tender coins are official, historic and eye-catching. Capturing Australia's rich military history in full-colour, these superbly designed Silver Proofs are also exclusive. The mintage has been restricted to a mere 5,000, with each coin beautifully presented within an attractive case, complete with an individually numbered Certificate of Authenticity.